In 1997, Dywidag Systems International (DSI) contacted BP Automation, to develop a threaded fiberglass rebar system. Shortly thereafter in 1999, BP Automation developed and patented a threaded fiberglass rebar manufacturing system. In 1999, TUF-BAR was incorporated to supply DSI and the mining industry with threaded fiberglass rebar and rock bolts. In addition to supplying the GFRP threaded rock bolts, TUF-BAR developed a proprietary non-threaded fiberglass rebar manufacturing system. 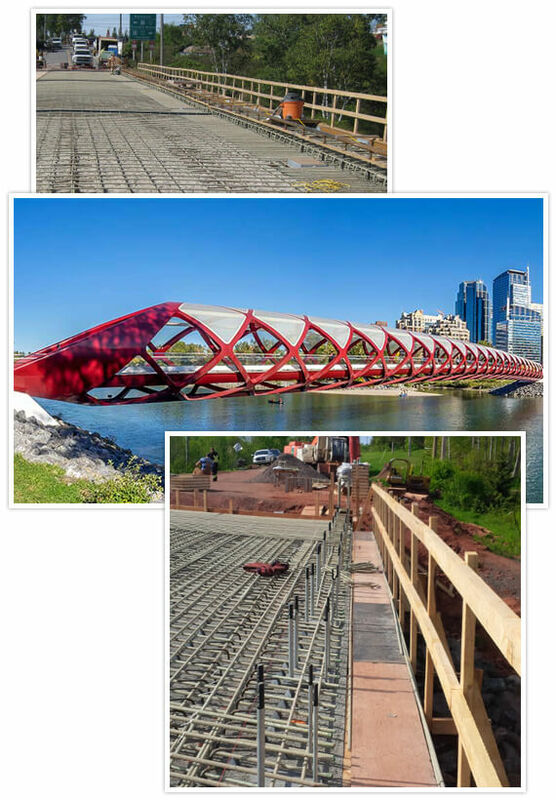 In 2007, The National Research Council of Canada approached TUF-BAR and suggested that they should develop a supplementary family of fiberglass rebar sizes for Civil Engineering construction with their current technology. In 2009, TUF-BAR was approved for Civil Engineering Specifications under CSA S807. The fiberglass product line has been developed through BP’s custom engineered solutions.